Water features like waterfalls, ponds, and fountains are the perfect addition to your home or business’ landscape design. The right water feature design can transform your existing landscape into a luscious oasis perfect for welcoming customers—or just for backyard gatherings. Whatever your design tastes or budget, the expert landscape designers at Allen Outdoor Solutions can customize a blueprint for you. 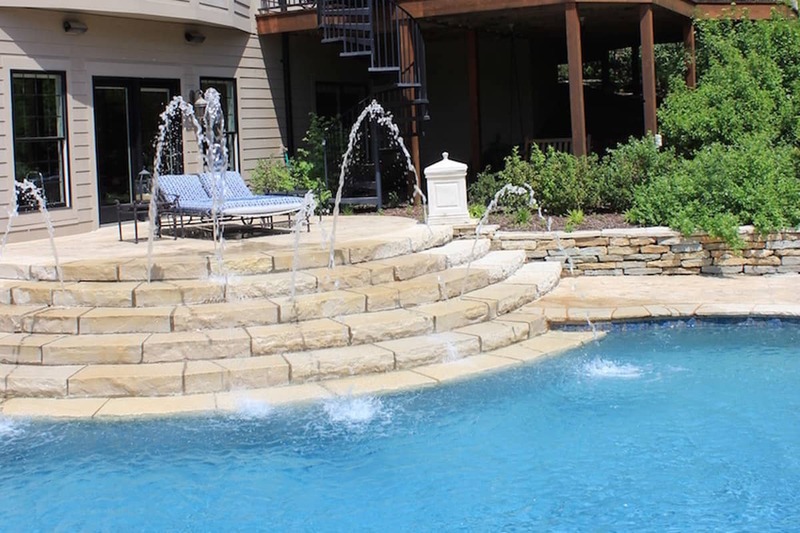 From small fountains to large waterfall, grotto, and pond installations, we have the design expertise, installation know-how, and commitment to client satisfaction to get it done. When you want a customizable outdoor solution that’s all your own, Allen Outdoor Solutions is the place to call. We’ll work within your budget to deliver a landscape design that fits your space perfectly. Waterfalls can be part of a pond or its own feature altogether. 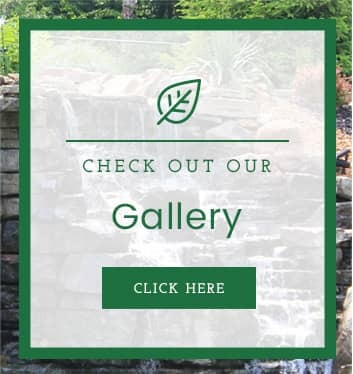 From large statement pieces to smaller pieces able to fit within your garden, our landscape designers can guide you toward the best waterfall for your home or business. Water gardens, containing ponds, fountains, fish, and plants create the perfect backdrop for your patio or business front. 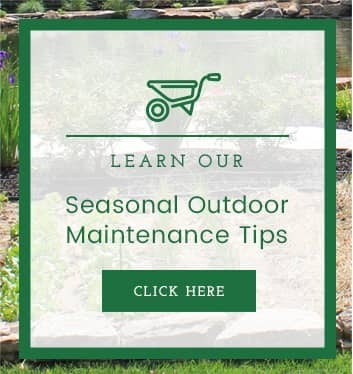 From a water garden to a pond installation, we can help you select the materials, features, and design to best fit your needs and expectations. Perfect as a standalone feature or element of a greater design, fountains capture the attention of your guests or customers and create a focus for your landscape design. Our team of landscape designers will help select the fountain that will work best in your yard no matter your budget or design needs. Water features require ongoing maintenance to remain attractive, clean, and functional. Our team can take care of seasonal maintenance like controlling algae, repairing pumps and motors, and clearing debris from pipes and pumps. Our team can set up service plans to make sure everything is in working order so your water features work and look great for years to come. 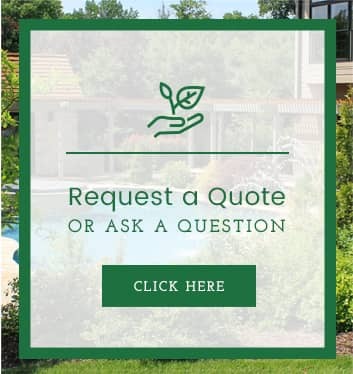 Schedule a no-obligation consultation today to discuss how the landscaping experts at Allen Outdoor Solutions can design, install and maintain your dream landscape!